Oh! What a Lovely War! 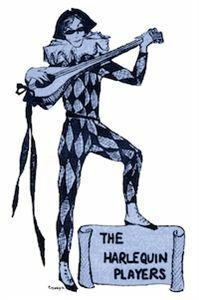 St. Mark’s School of Texas is a private, nonsectarian college-preparatory boys’ day school for students in grades 1 through 12, located in Dallas, Texas. 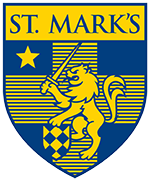 St. Mark’s aims to prepare young men to assume leadership and responsibility in a competitive and changing world.